I found my favorite mustache mug, gifted to me from a friend online the other day. So if you need some interesting mustaches in your life I can now direct you where to find it! 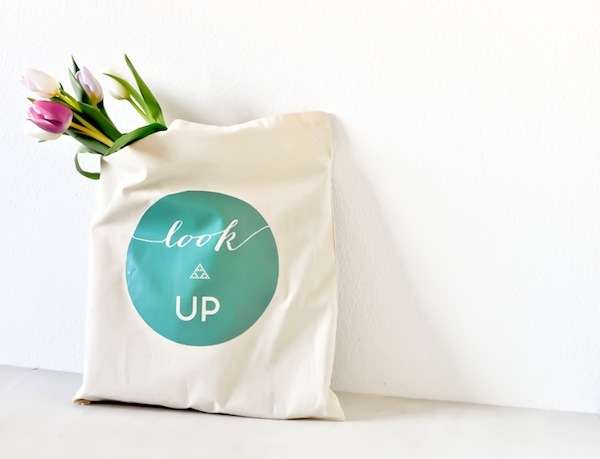 This cool tote bag DIY from Oh the Lovely Things with free downloads to make your own! 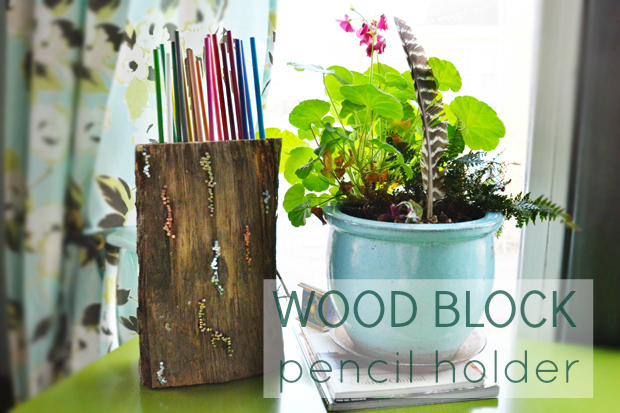 Love this pencil holder DIY from 11 Eureka. I can't wait to have a desk of my own! I'm gonna decorate it with so much stuff!